Looking to build? 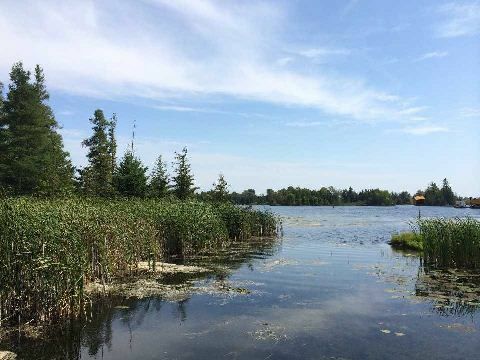 2 adjoining lots, one direct waterfront on The Trent Severn Waterway with direct lock free access into Balsam Lake in the Kawartha's. Located on quiet cul-de-sac providing an excellent opportunity with the perfect balance of cottage country appeal and accessibility to GTA on paved road mins off Hwy 48 within 1 hour N of GTA. Ideal location for your cottage getaway or lakefront home. A fantastic opportunity found!!!. 2 lots sold together one being direct waterfront the other next door. Good opportunity for family purchase. Located at the end of quiet paved road. Outstanding Value!! !